Events large and small require a lot of planning. Event planners need to line up a venue, food, entertainment, activities, speakers, and so much more as they make plans for the big day. One thing that many events also require is a group of volunteers. It’s also one of the hardest boxes to check on the list of tasks to complete. Volunteers aren’t exactly listed on job sites; they’re not seeking an event to volunteer for, you have to seek them out. One of the worst things that can happen on the day of a big event is not having enough hands to help you out. 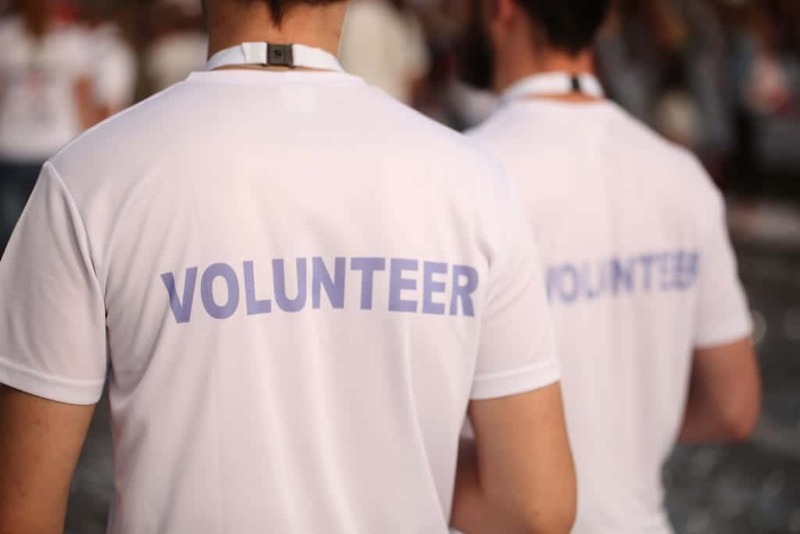 The friendly and helpful staff at Earle Brown Heritage Center will always make themselves available for you, but if you need a specific type of volunteer or helper during your event, it’s important to identify that need beforehand. It can be just as stressful to have too many volunteers at your event; extra helpers looking for something to do, some way to help. A few things to keep in mind are the size of your space, the number of attendees you expect, how long your event will last, and any security needs. Check out this article by Initlive.com for more information. This tip might seem obvious. The earlier you can identify and recruit potential volunteers the better. For one thing, you’ll have less to think about, and if circumstances arise in which you will need more volunteers – such as some volunteers dropping out or unexpected needs arising – you’ll have more wiggle room to plan. Incentives are a big motivator in volunteering. Items like gift bags, t-shirts, or other goodies can be helpful, but incentives to volunteer aren’t always things. Volunteer opportunities can boost a person’s experience, pad their resume, offer networking opportunities, and even boost a person’s career. If you have a nearby High School or College nearby, consider classes, clubs, or programs that might benefit from attending your event. Advertise on social media. If you don’t already have a Facebook Event page or other social media advertisements for your event, make one! Don’t forget to check with those closest to the event. Often, you can recruit all the help you need by checking with clients, family members, relatives, program alumni, and other friends. According to a blog on Whova.com, “One of the quickest ways to pre-qualify volunteers is through a simple online survey asking them about their skills, experiences, goals, and, if necessary, the hours per week they can commit.” The site recommends using Google Forms to collect information because it is free and simple to use. From there, you can discover a volunteer’s skill sets and assign them tasks appropriate to their levels of expertise. Earle Brown Heritage Center is a great place to host your event. With spaces to fit nearly any conference, trade show, or seminar, choose Earle Brown for your next booking.